Our waterfront homes are extraordinary private retreats with panoramic views of Lake Dunlap, Lake McQueeney and The Guadalupe River. 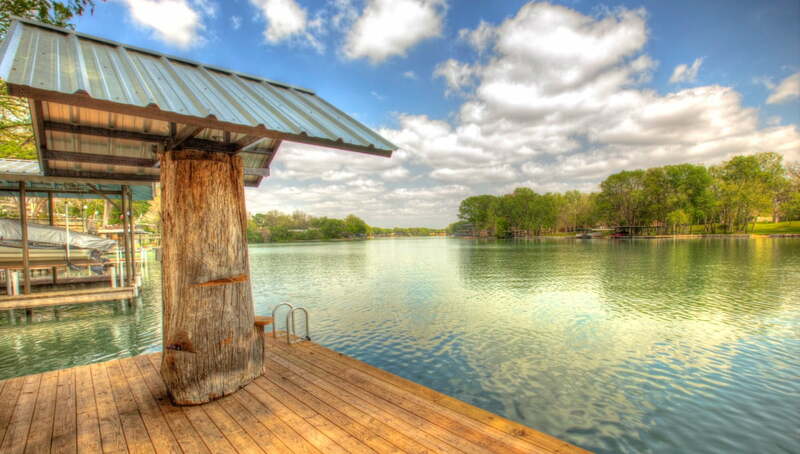 In the summer, dock your boat or jet skis on your own private pier or float down the Guadalupe River on your kayaks or tubes. In the autumn and winter, relax while soaking in your own private hot tub under a canopy of twinkling stars or roast marshmallows over a roaring fireplace right on the water.The outdoor patios of each home are an entertainer’s dream with outdoor gathering areas to entertain your guests. 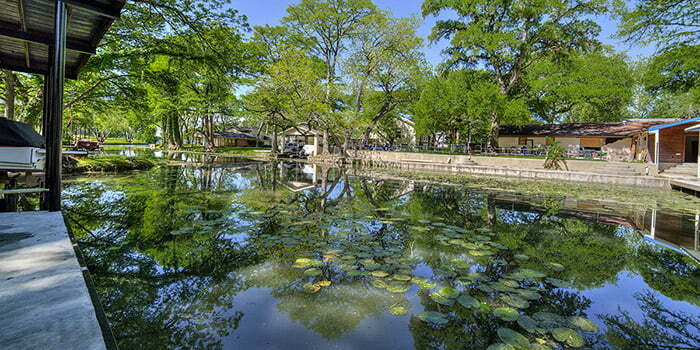 Don’t forget to explore all the activities New Braunfels and the surrounding areas have to offer! 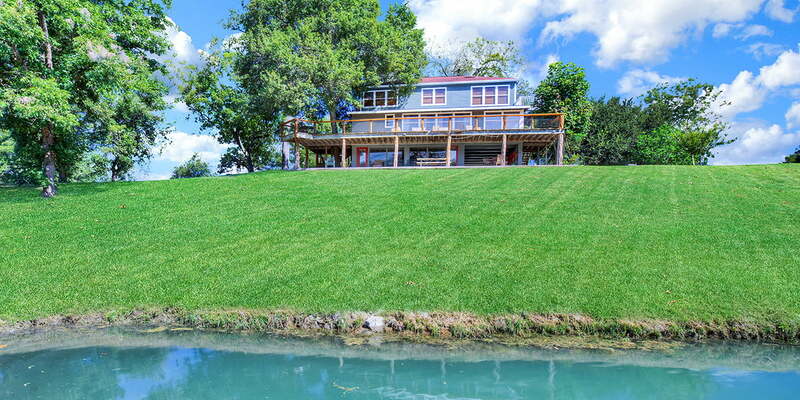 Waterfront Home on Lake Dunlap With Great Views! 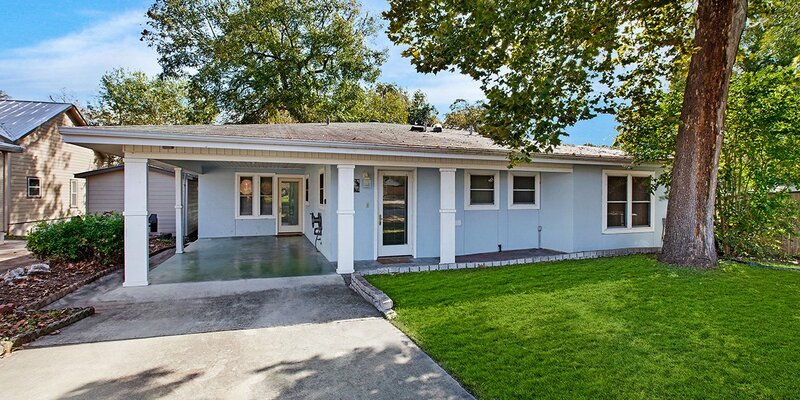 Large Waterfront Home on 1,000 ft of Guadalupe River & Seven Acres! 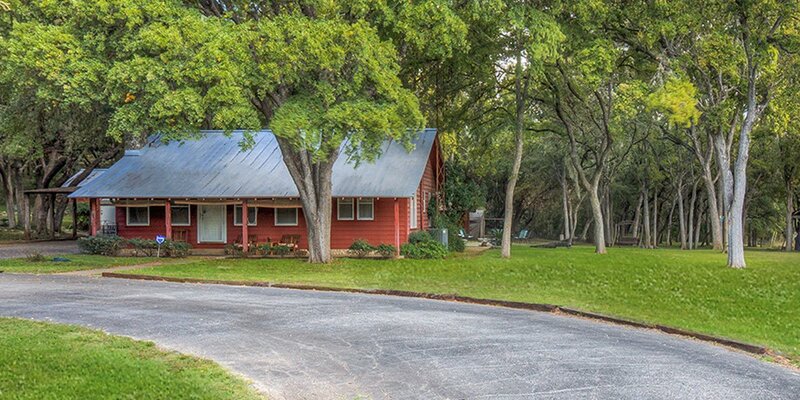 Four Acres Only 1 mile from Gruene Hall and the Guadalupe River!